Travelling the city on bike has never been easier. You don’t even need to own one to ride one. There’s a bike-sharing service in every metropolis – all you need to do is download an app, enter your debit card information, find an available bike, and off you go. But aren’t the omnipresent bicycles a safety threat to other road users? A quick glance into the streets of bigger cities in Germany testifies to the increase in the numbers of bike-sharing companies. 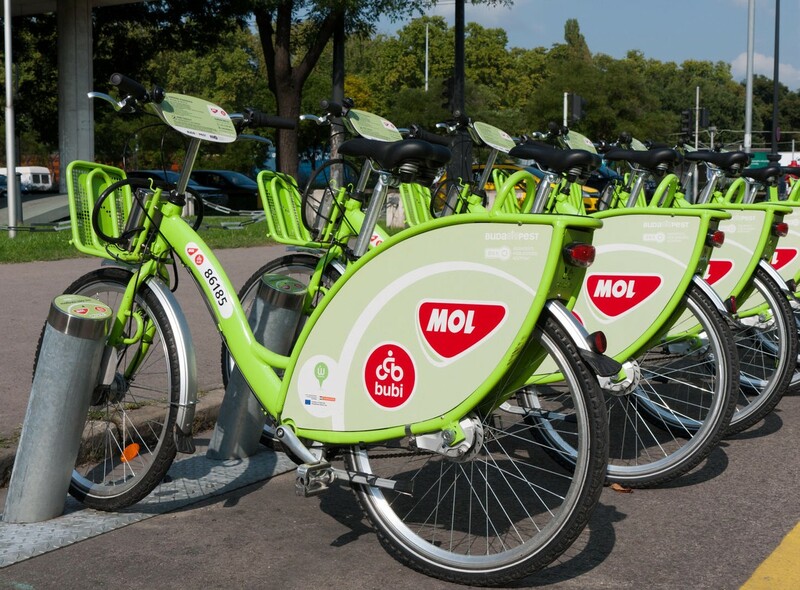 There are 5,000 bike-sharing providers in Frankfurt, 10,000 in Munich, and 14,000 in Berlin. The situation is similar across all European cities and North America. As bike-sharing is booming, first safety concerns are starting to appear. Are occasional cyclists more prone to accidents? Are they more likely to get injured on their ride? Critics of the fact that cities are flooded with bikes available to anyone at any time point out that the bike-sharing system is used by people with close to no experience riding in traffic who bumble around the streets in confusion. As a result, the question is not if but when they’ll crash. Shared bikes are often rented also by visitors of bars and night clubs who want to get home after the closing time of public transport without spending money on taxi. Regardless of the alcohol in their blood, the easy availability of bikes makes them get in the saddle under influence. On top of that, a large percentage is comprised of tourists who don’t know their way around the place and lack knowledge of the nuance differences in the local driving customs. “Risk of head injuries has increased in cities shortly after the start of their bike-sharing programs,” American headlines reported back in 2014. As time went on, media raised alarm also in Europe. Their concerns seemed to be based on solid ground as cyclists using shared bikes either need to bring their own helmet or must ride without it. That resulted in a generally accepted opinion that bike-sharing is a more dangerous form of cycling than riding one’s own bike. These concerns were based on research by American and Canadian scientists who decided to determine if there is a correlation between the spreading of bike-sharing services and the growing numbers of cycling head injuries. The scientific team collected data in five big cities: Montreal, Washington, D. C., Minneapolis, Boston, and Miami Beach, Florida. They compared it with data from places where there were no such services available yet – including Milwaukee and Seattle. The study showed that in places with bike-sharing services, the risk of head injury was 14% higher. In all other places, the risk of injury remained the same throughout the monitored period. Rekola is a bike-sharing business run by the locals in Prague. The key person behind the study on dangers faced by bike-sharing users was Janessa Graves, who focuses on prevention of injuries to children in her research on Washington State University. Her analysis was published on the website of the American Journal of Public Health in 2014. When interviewed by media, Graves admitted to being a fan of cycling because of its health benefits, but at the same time advised against bike-sharing, which she described as dangerous because of the increased risk of head injury. It may have seemed to be a well-founded criticism of bike-sharing, but the study was flawed from the start. For starters, it was not able to relate the cause to the consequence. The authors overlooked many important factors which may have influenced the results. One of the major flaws was that the study made no distinction between the figures of cyclists who got injured on a rented bike and those who sustained injury on their own bicycle. What was a much more substantial deficiency, however, was that the study did not consider a possible increase in the total number of cyclists in individual cities. If the total number of bikers grew during the period, it would only be logical that the number of cycling injuries would grow as well – that being no evidence of the risk involved in bike-sharing. 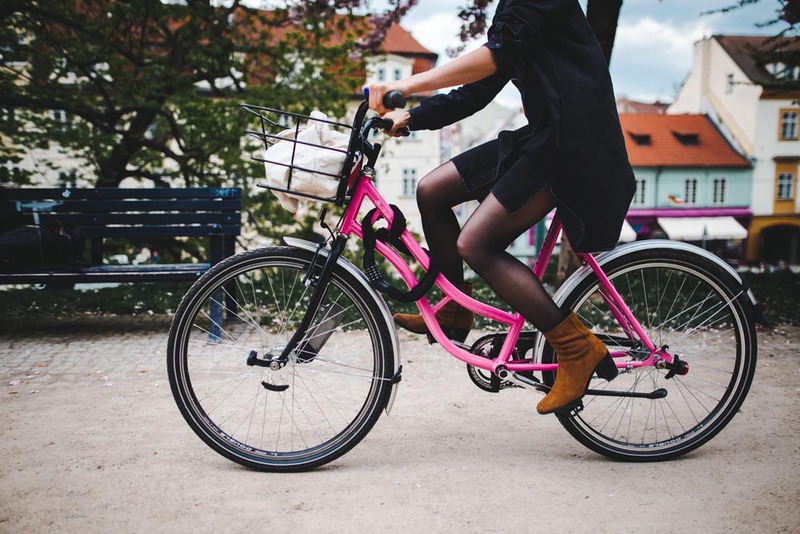 A further analysis of the collected data suggested that in cities with a bike-sharing system, the number of unspecified cycling injuries decreased significantly, by 28% to be more specific. Thus, the study of Dr Graves was torn to shreds. Bike-sharing advocates didn’t hesitate to offer their own figures. In the last ten years, bikers took 800,000 rides in Minneapolis, 5.9 million rides in Washington, D. C., and 350,000 rides in the San Francisco Bay Area, and not a single one ended with a fatal injury of a cyclist. No matter if you look at cycling in Europe or across the big pond, the principles remain the same throughout different countries. Rental bikes are heavy and sturdy to last as long as possible. Their higher weight makes them quite slow, and slow riding is by definition safer than cycling at full speed. To help distinguish shared bikes from private ones from far away, bike-sharing companies paint their frames with bold colours that are clearly visible in traffic as well – in other words, drivers notice such bikes earlier and can avoid them in critical situations. On top of that, rental bikes are usually equipped with front and rear lights, which are key factors for increasing visibility, thus improving passive safety. Not to mention that such bikes are regularly serviced, which reduces risk of failure. Another argument says that bike-sharing users cycle more carefully because they are not familiar with the bike they are riding. Of course, it has a negative side to it – as the riders don’t know the bike, they may get confused in the traffic and attract risky situations. Whether it’s more dangerous to ride with or without a helmet has been lively discussed even among experts. Apart from the obvious risks, bicycle sharing also involves less expected dangers. Bike-sharing companies in Seattle, a city with around 9,000 rental bikes, have noticed instances of malicious damage. The bikes are intentionally broken, taken apart, and even thrown into the sea. As long as it was just about bikes, it was not that big a deal – business is business, and there will always be unexpected costs. The thing is that in some cases brake cables were cut. In Seattle, a city famous for its steep streets, the consequences may be fatal. What about you? Do you think bike-sharing is safe?